Another Country is progressive bluegrass. The music has been compared to progressive music icons Bela Fleck by No Depression and Mountain Heart, Bluegrass Today. Another Country’s music is a truly unique blend of the thoughtful songwriting of country music, the infectious ear-candy of pop music and the artful beauty of acoustic bluegrass music. 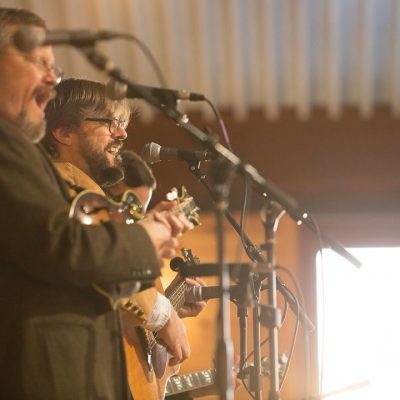 Book This Killer Bluegrass Band For Your Event! Another Country is available for weddings, private events, festivals, town events, and corporate events. 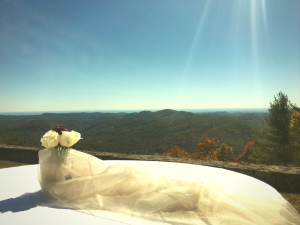 Please check out our bluegrass wedding packages, or skip right to filling out a booking inquiry. We’ll keep your informed about where we are performing, and give you the inside track to FREE stuff like music, concert tickets and more.